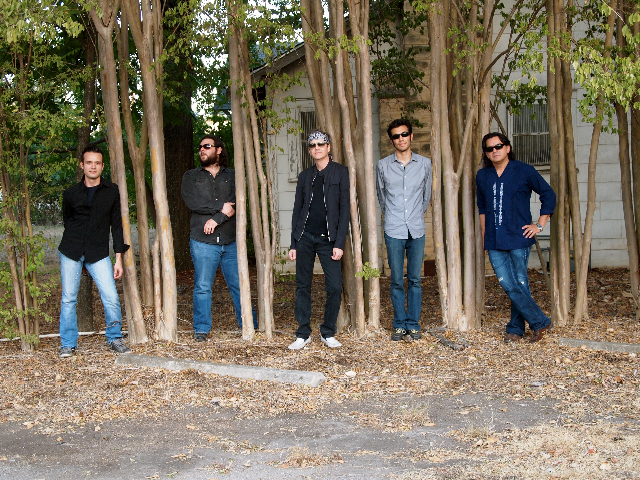 bodeans | True Endeavors Presents: music, tours, tickets, mp3 downloads, concert pictures, videos, Madison WI. We’re taking it easy this week with only three shows, but what we’re lacking in quantity, we make up for in quality. 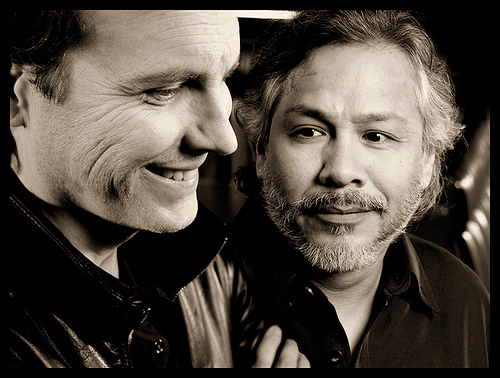 M. Ward and Sam Llanas (formerly of the BoDeans) are gracing Madison stages with their presence in the next few days. We hope you’ll join us for these great local concerts and then consider hitting the road to check out the always fierce Heartless Bastards (pictured) when they play in Iowa City this Saturday night. Our blog readers have a chance to win tickets to all of these exciting shows after the jump, so read on to find out how to enter! 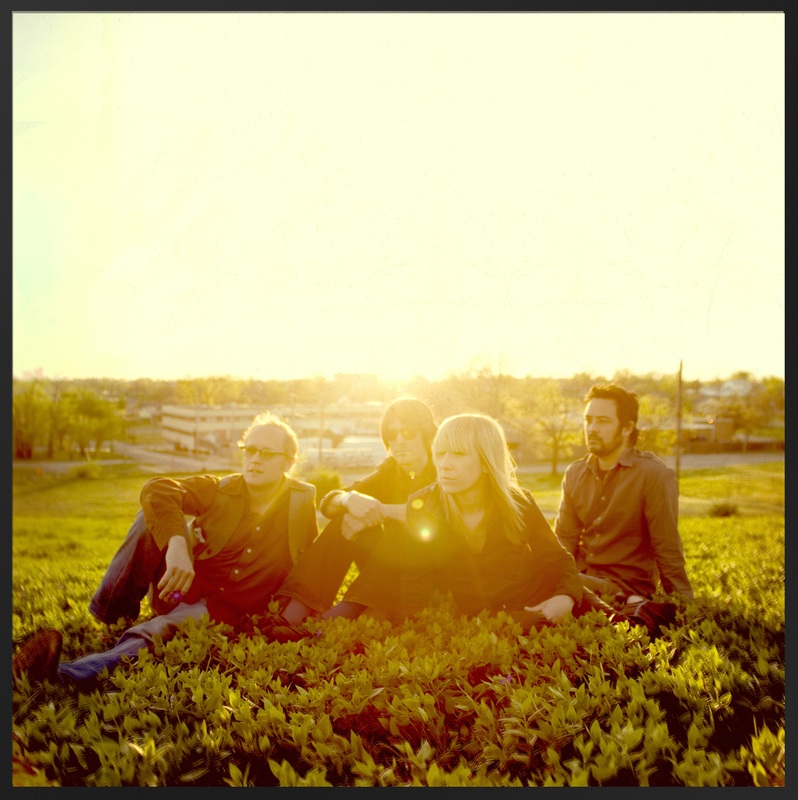 These Waukesha natives are set to return to the great badger state this Saturday (October 8, 2011) for a concert at the Capitol Theater. 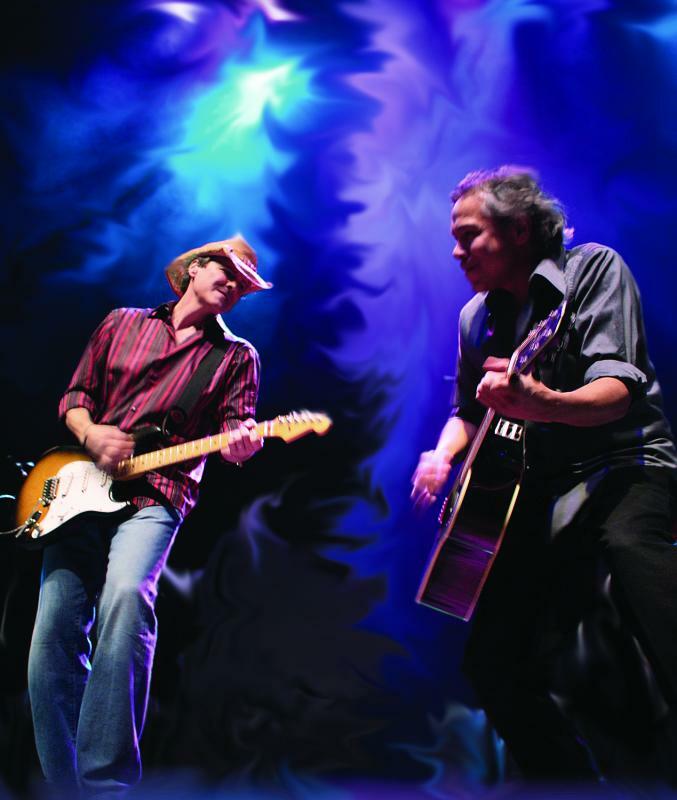 We know tickets to this one aren’t exactly cheap, so if the only thing between you and the BoDeans is your wallet, listen up—this post is for you! We’re giving one lucky blog reader a pair of tickets to the show after the jump. Read on to find out how to enter our giveaway contest. 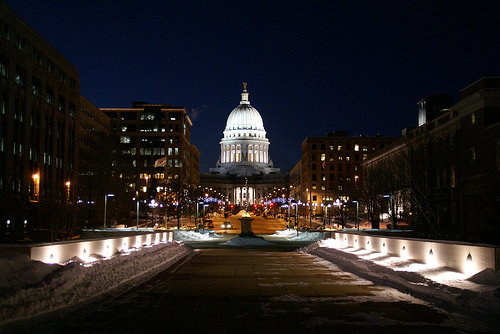 It’s a very important and exciting time to be living in Madison, to say the least. Have you been joining the voice of protest at the capitol this past week? We want to hear your stories and experiences. Don’t hesitate to post your thoughts, and be sure to check out this incredibly moving video of the recent events, shot by Matt Wisniewski. Amid all the political goings-on, we hope you’ll take time to enjoy some music this week. 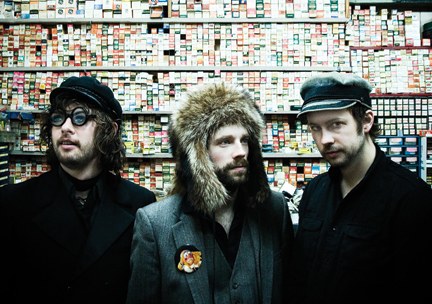 Madison shows from Say Hi, Cowboy Mouth, BoDeans, and Plants & Animals (pictured) are coming up soon, and we’d like to get you in the door for free! Read on to find out how you can enter to win tix. 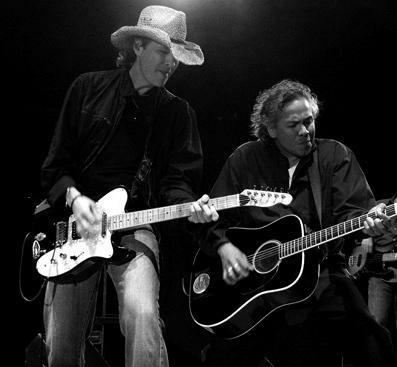 The BoDeans are returning to Madison for a very special performance this Friday, April 16th at The Barrymore. We’re teaming up with the always environmentally conscious 105.5 Triple M for an Earth Day Concert and CD release party with the band. We’ve got all the details below, plus a chance to win a pair of tickets to the event. Visit our Music Calendar for tickets!